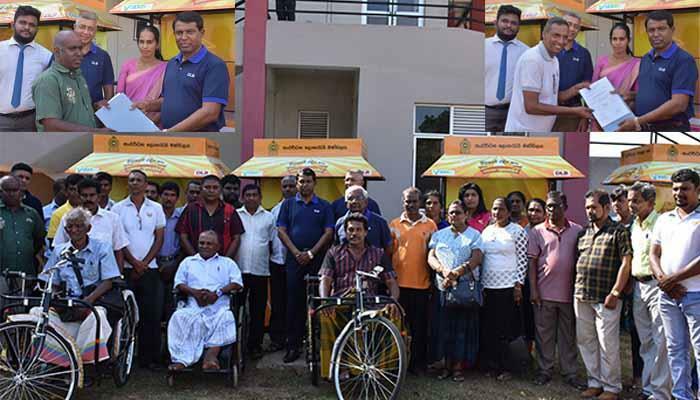 The final event of the programme launched by DLB covering every district of the Island with a view to encourage its sales network was held on 05th April at Kalutara. 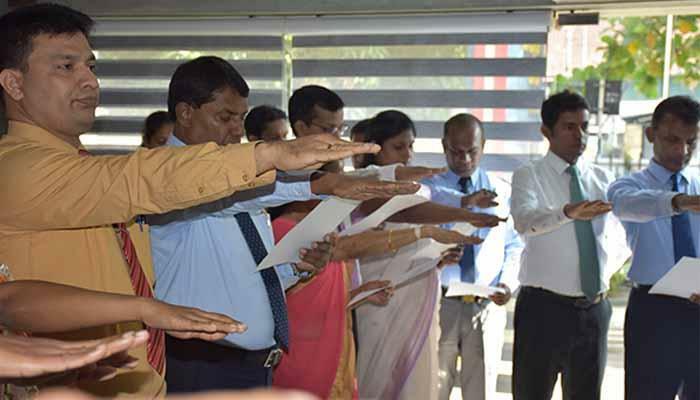 At present the national programme which was launched under the direction of H.E. 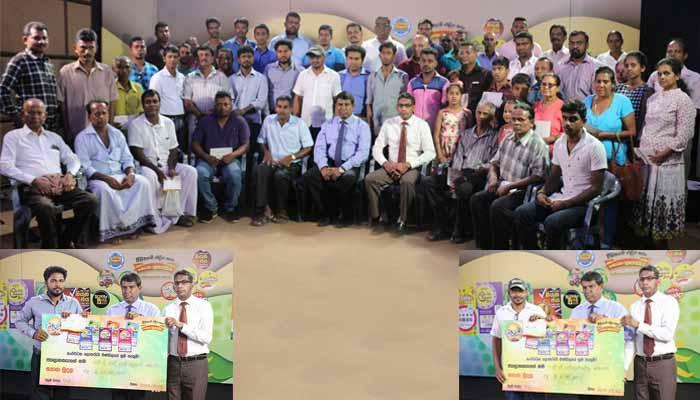 the President under the name 'country free of drugs' is implemented all over the Island. 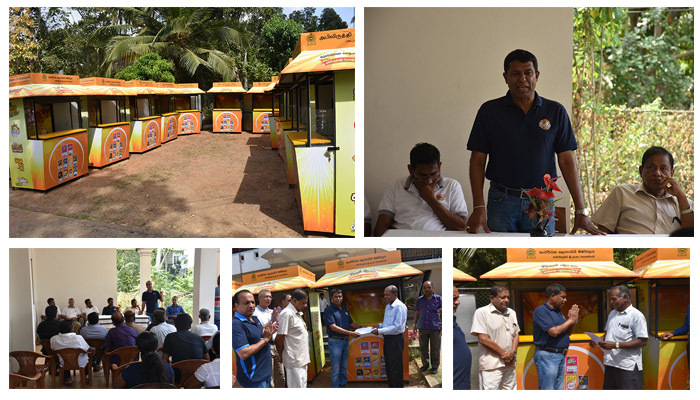 Development lotteries Boards means a window to a new world, which makes employments. 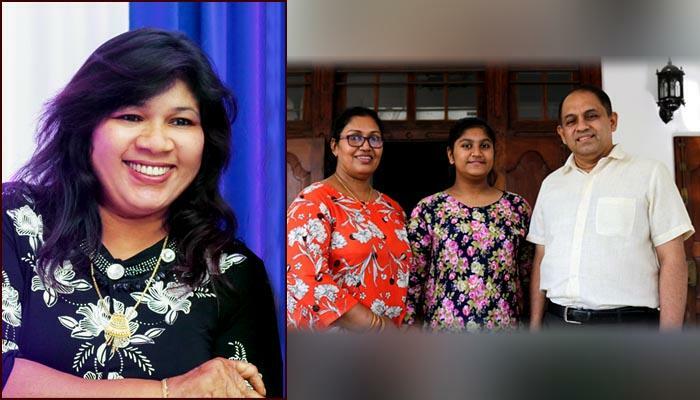 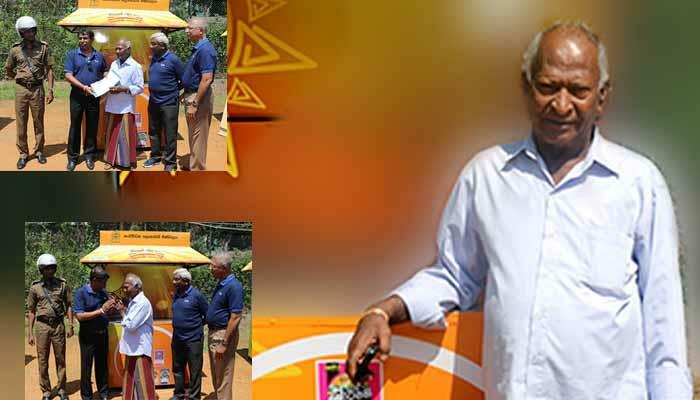 Achala Nanayakkara, District Sales Agent of Kurunegala, is a courageous character, who entered the field after her father and she is still at the forefront of the lottery trade as a leading sales agent.